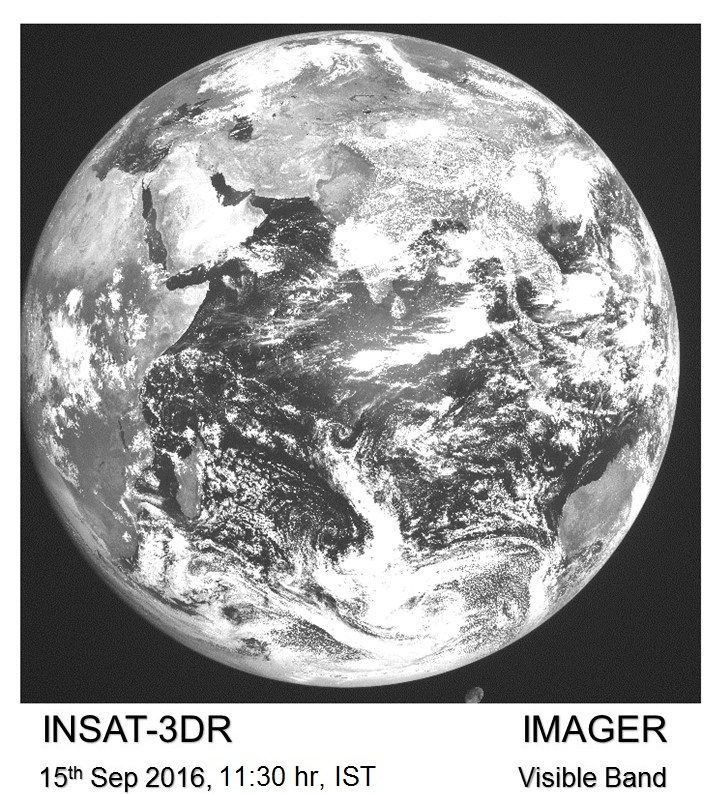 And, like its predecessor INSAT-3D, INSAT-3DR carries a Data Relay Transponder as well as a Search and Rescue Transponder. 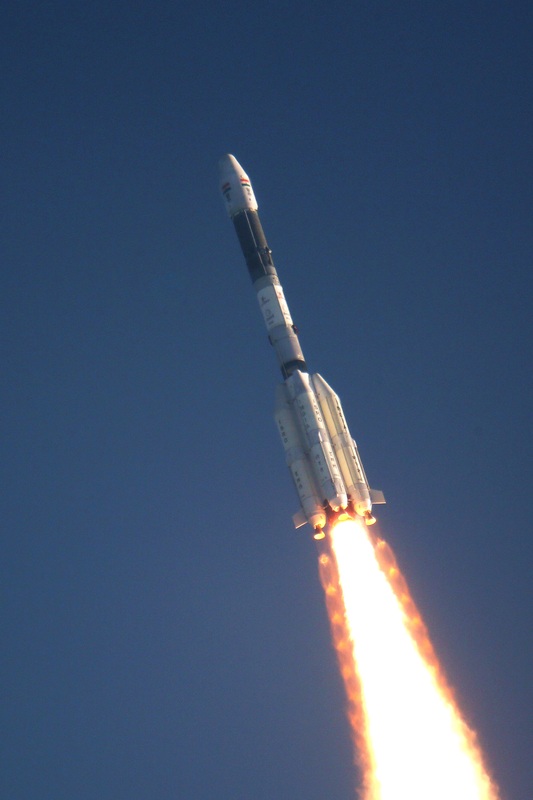 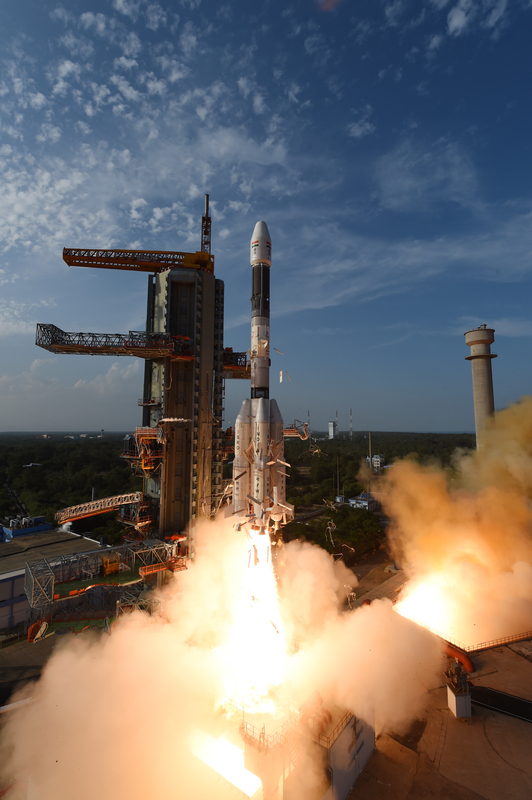 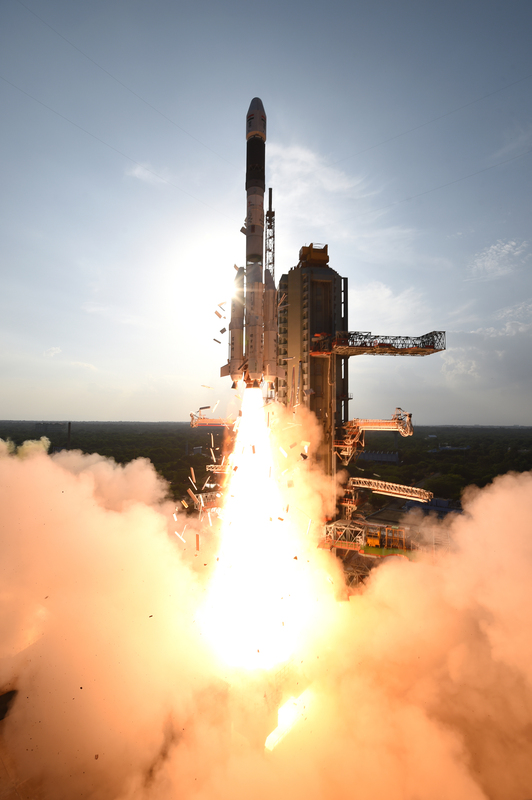 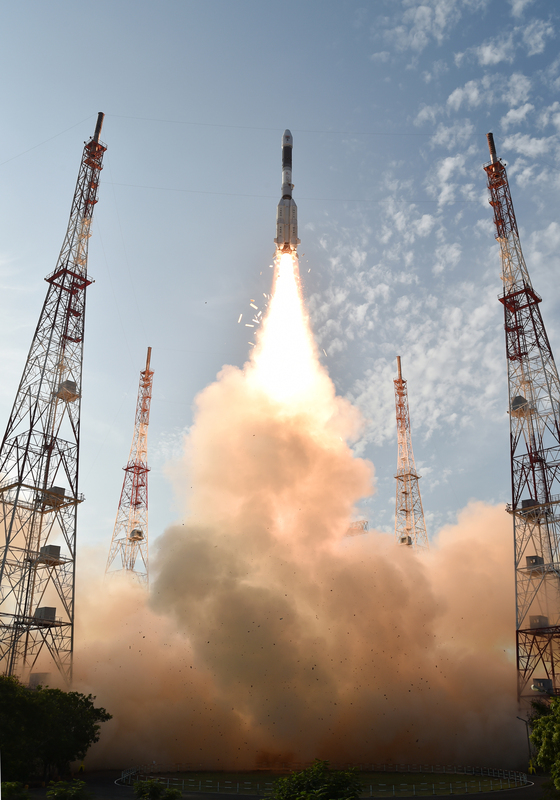 Thus, INSAT-3DR will provide service continuity to earlier meteorological missions of ISRO and further augment the capability to provide various meteorological as well as search and rescue services. 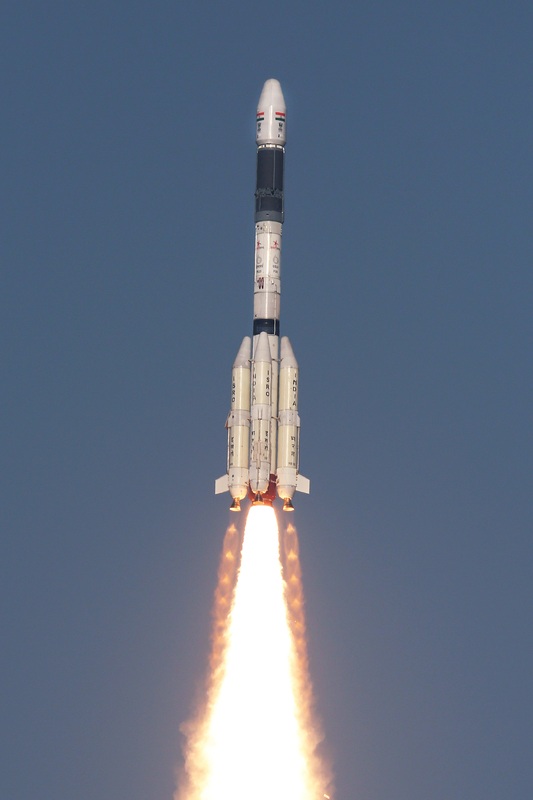 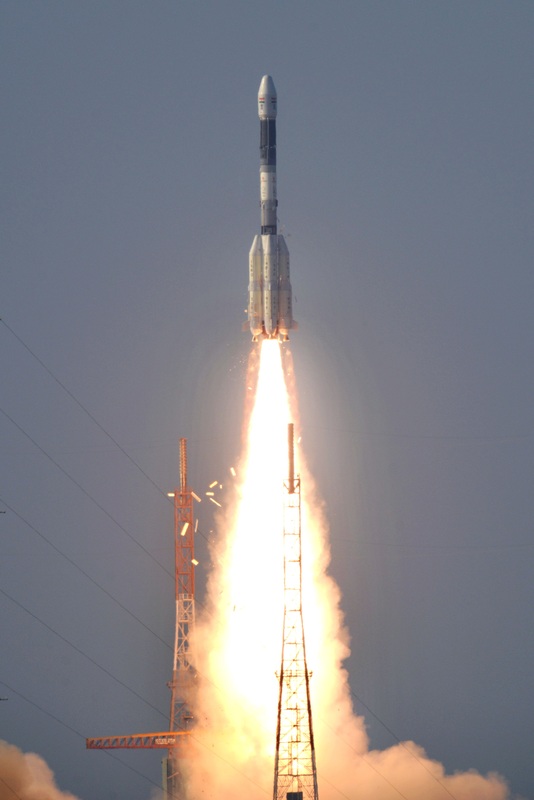 INSAT-3DR has a lift-off mass of 2211 kg, which includes about 1255 kg of propellant. 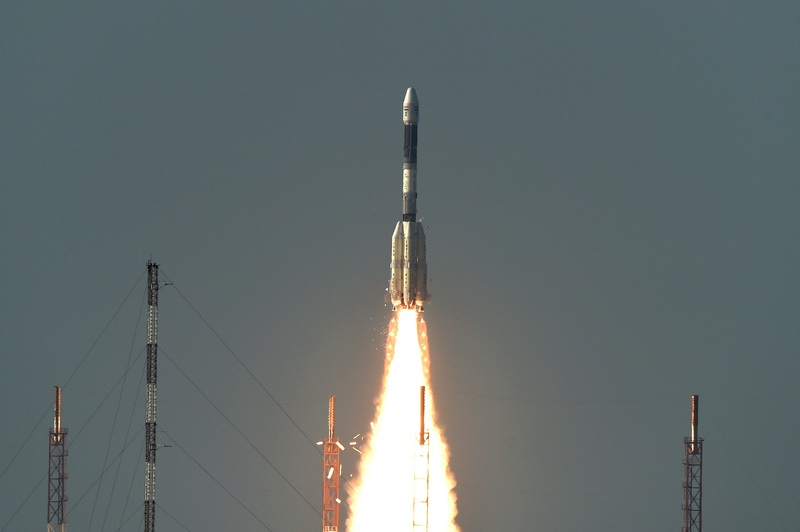 The propellant carried by INSAT-3DR is mainly required to raise the satellite from the Geosynchronous Transfer Orbit (GTO) to its final Geostationary Orbit and to maintain the satellite in its orbital slot during its life. 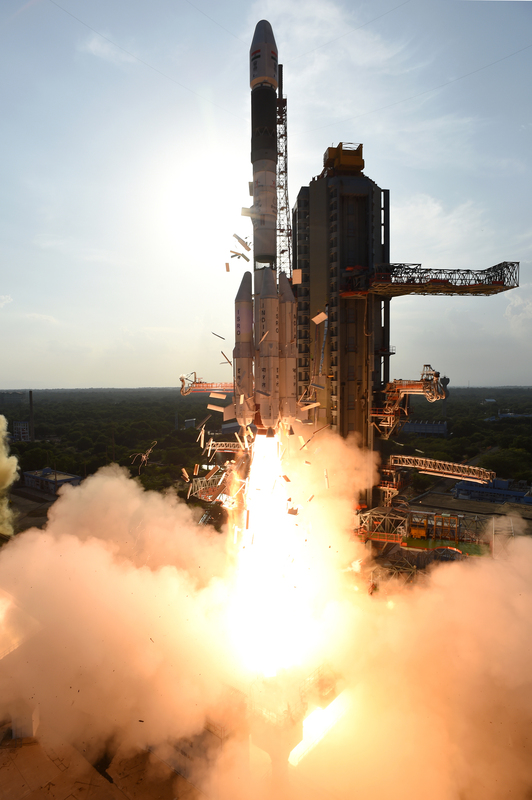 The satellite has a solar array generating 1700 Watts of power. 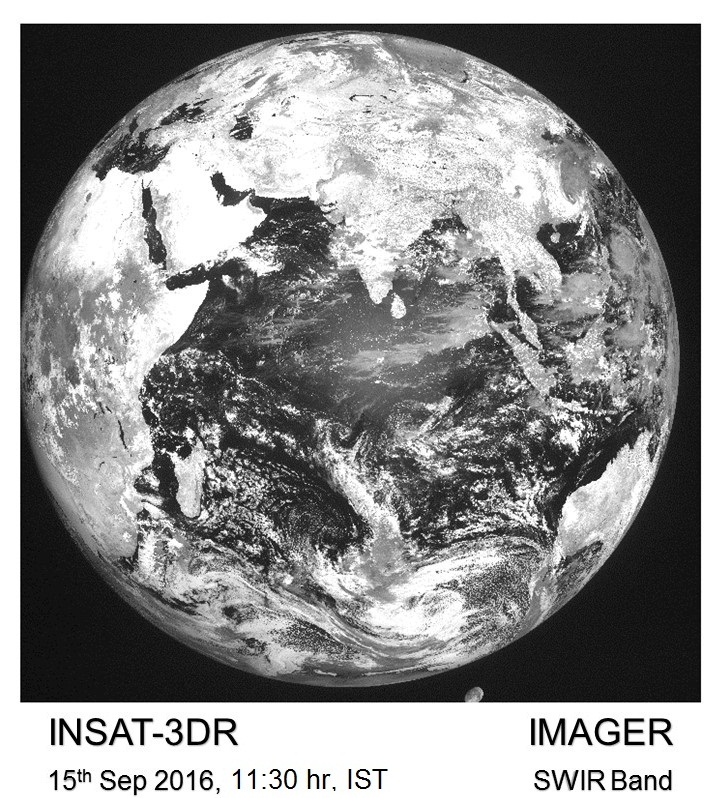 INSAT-3DR carries a multi spectral Imager, 19 channel Sounder, Data Relay Transponder and Search and Rescue Transponder.